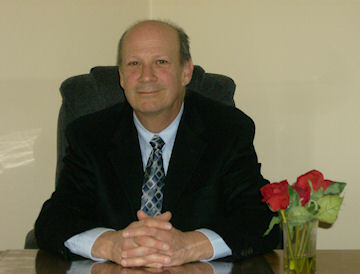 Dr. Wolfe is a clinical psychologist with specialized training and experience in the field of neuropsychology. He is an expert in the areas of geriatric neuropsychology, head injury and the treatment of depression. Dr. Wolfe has appeared before various courts and provided expert testimony concerning matters of mental capacity and disability.